This website is your gateway to rare, unique and neglected history you won’t find other places. In 2007, I started North Omaha History to share the people, places and events that made the community great. 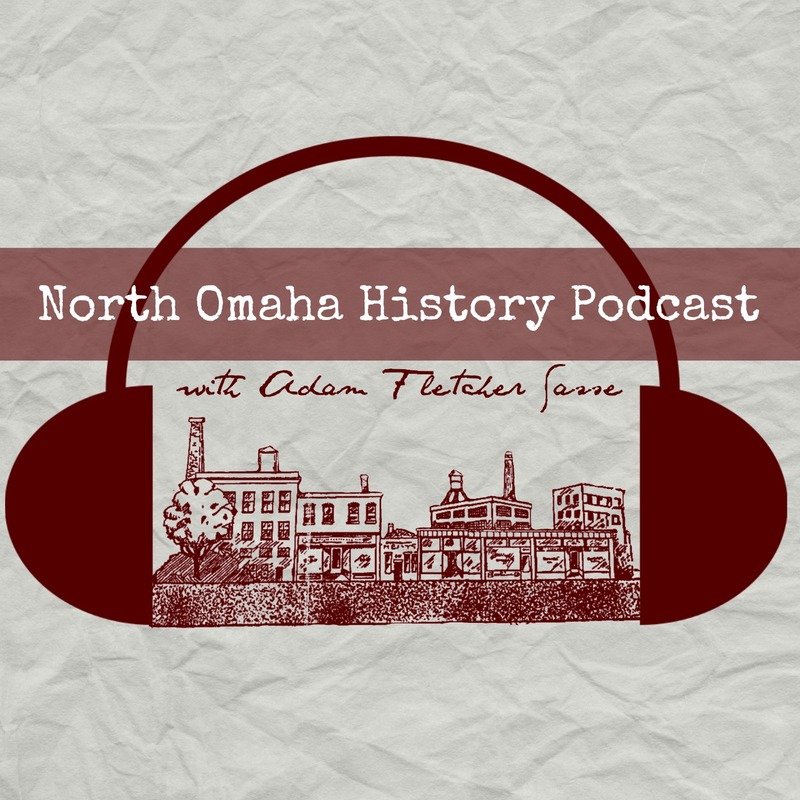 Use the links above to find more, join my North Omaha History Facebook page with more than 3,500 other people or the North Omaha History Instagram page with more than 1,000 fans, share this with your friends and family, leave a comment on any article, and contact me!